Our Custom Sports Figures are ideal for any age. 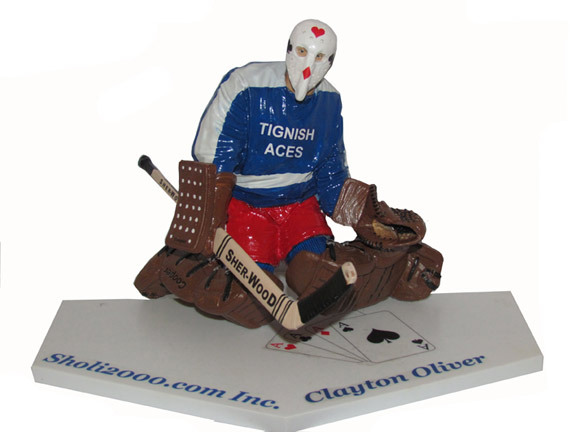 If you have a loved one who played hockey in their youth, then let us paint his or her own Custom Sports Figure. See the Braybrook Family from Virden, MB as my lead example. Or even a better example.